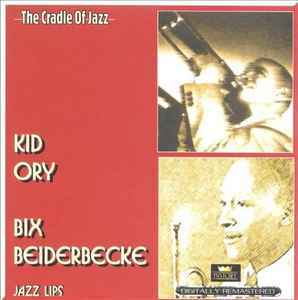 2-11 –Bix Beiderbecke For No Reason At All In "C"
Phonographic Copyright (p) – Trumpets Of Jericho Ltd. Copyright (c) – Trumpets Of Jericho Ltd.
Track 1-11 in liner notes appears to be missing the word "same" to say that the prior track's performers also perform on this track since listening to the track all instruments in 1-10 are also in 1-11, more than just the 2 clarinets listed in the notes. Track 2-7 miss-spelled as Ostric Walk in liner notes and on CD.